One of the first questions people ask is: “what kind of music do you play?”. We have often wondered ourselves how best to describe our songs as the usual categories don’t quite seem to fit – rather like Goldilocks testing beds at the house of the three bears, some felt “too hard” and others “too soft” and none seemed to cover all the bases until “Velvet Rock” came to us, rather recently and quite spontaneously and feeling “just right”. 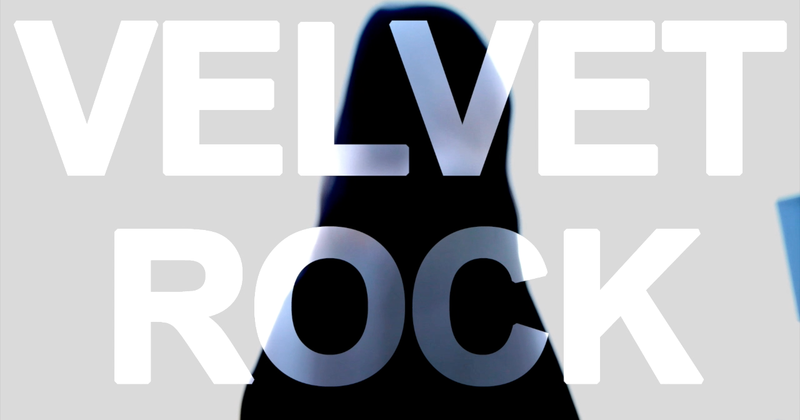 So at the risk of being perceived as presumptuous for inventing our own genre we give you “Velvet Rock”. The two cannot be separate. “Velvet” is New York and a girl singer and words and poetry and intense and a bit of a dandy and Paris too and envelopes the “Rock” that is also New York and the guitarist and America and England too and rather intense and sometimes dark but joyous as well. So, to answer your question, LUX plays “Velvet Rock”. And here is a video about it.